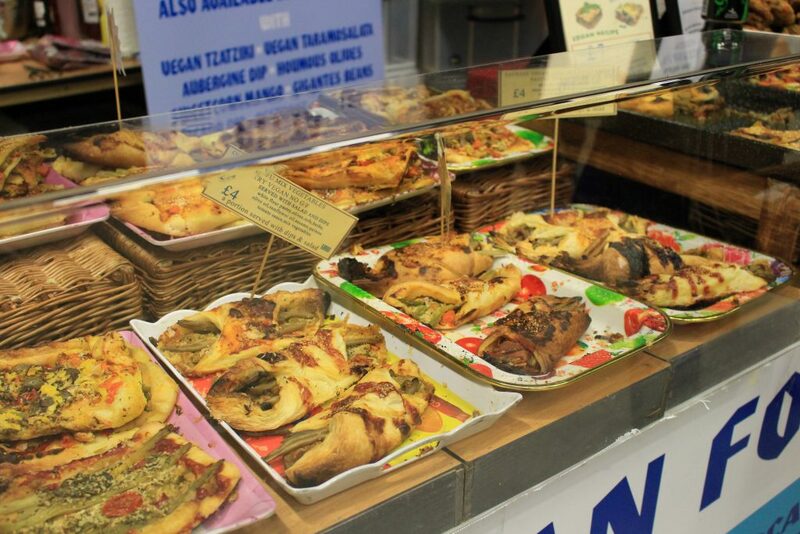 Our aim is to provide a vegan range of Mediterranean recipes mostly working on Greek cuisine from all regions of Greece, with better natural flavours, no additives and no preservatives. We bake a range of gluten free speciality breads. We attend events throughout the UK, giving people the opportunity to taste the flavours of our innovation.